Why not celebrate the month of love, romance, and laughter with photography? You can’t beat that!! This special is not only for weddings but all of Lori J Photography’s services! 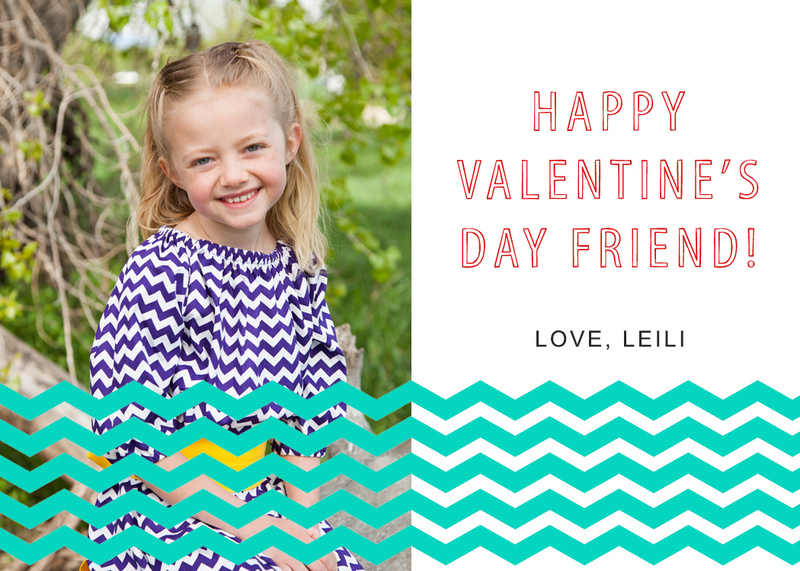 I think Valentines Day is not only for couples and significant others but a way to celebrate all the ones we LOVE having in our lives….best friends, sisters, family, and pets. I look forward to working with you all. 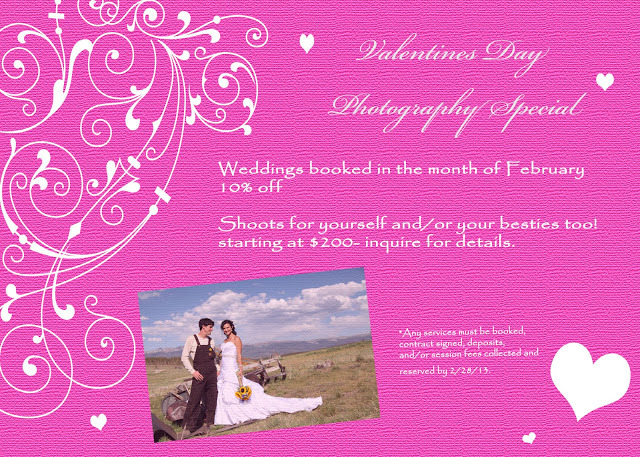 Book your session or wedding consultation today! 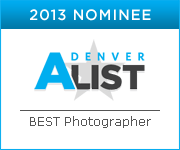 Lori J Photography in Denver is currently organizing a mini session for Valentines Day 2013. During the midst of organizing this and starting to tell people, I soon realized that my photography industry lingo was not getting the response I anticipated. 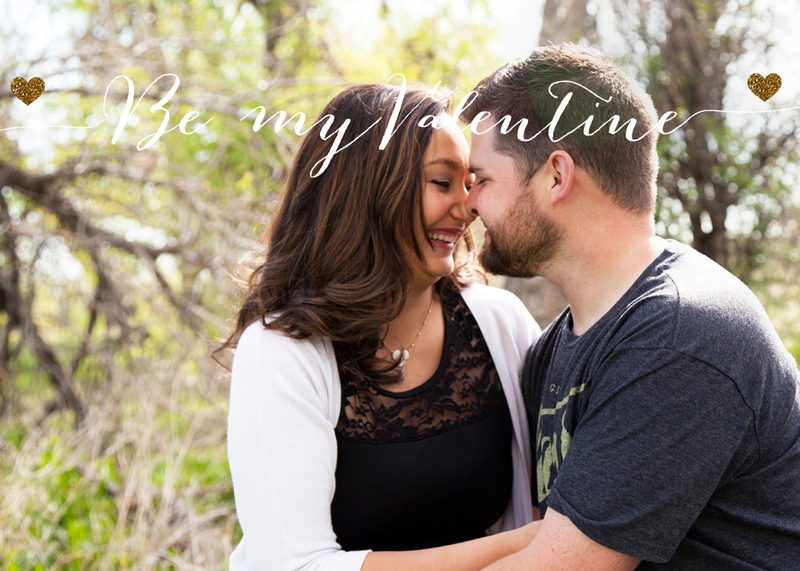 So, I thought that I would give everyone a little insider explanation of what a Mini Session is! · For any person, any family, and pets too!